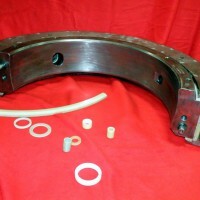 We are pleased to announce that Renewal Parts Maintenance is under the MD&A brand. 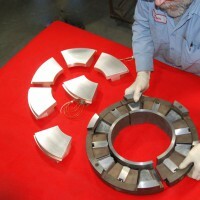 Renewal Parts Maintenance (RPM) will be referred to as MD&A Bearings, Seals & Hydraulics Division, and continue to be the power industry’s trusted partner for refurbishing and manufacturing high-quality turbine bearings and hydrogen seals, actuator repairs and governor table inspections. 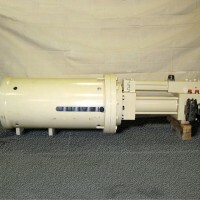 The division will operate with the same address and phone numbers. 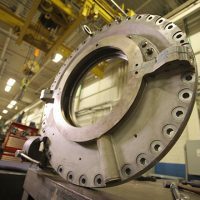 Renewal Parts Maintenance (RPM) refurbishes and manufactures engineered steam-turbine, gas-turbine and generator components for utility scale power generation. 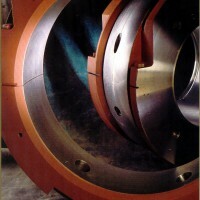 We are best known for high-quality turbine-generator bearing restorations. 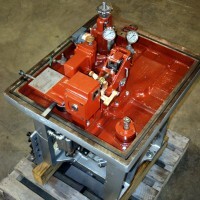 RPM also specializes in the refurbishment of hydraulic control components from modern-day hydraulic actuators to legacy MHC operating systems. 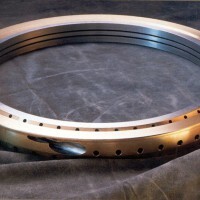 For more than a quarter of a century our ability to refurbish, design and manufacture high-quality turbine bearings has made us a partner of choice throughout the power industry. 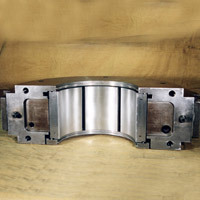 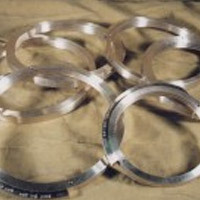 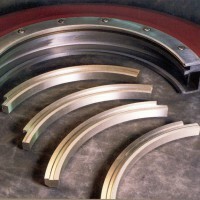 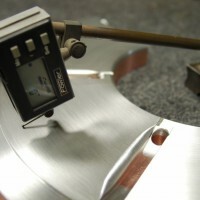 RPM also offers an an innovative partnership with our gas turbine customers called “Rapid-Spares.” This bearing exchange program removes uncertainty from the bearing refurbishment process during critical outage intervals and gives customers the peace of mind that their bearings are ready to ship, in many instances, even before an outage begins. 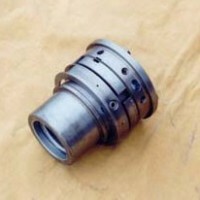 We maintain a new, identical, Rapid-Spare combustion turbine bearing in our inventory for your turbine, eliminating any uncertainty or impact to your outage critical path. 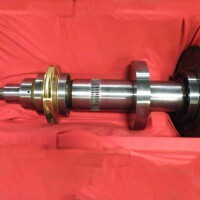 We restore, bench test and/or calibrate steam seal regulators, control rotors and many time-critical turbine and generator ancillary components. 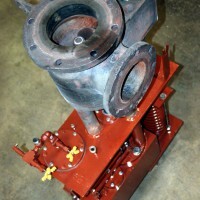 RPM manufactures a multitude of engineered turbine parts and components such as pilot valves, seals and rings.